Looking for a quality boat for an unbeatable price? 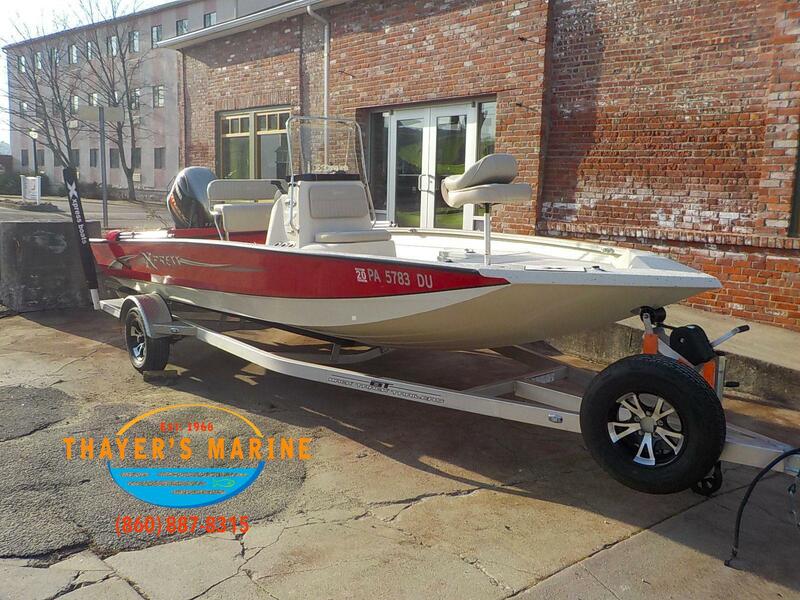 Check out our incredible selection of used boats for sale at Thayer's Marine! Our dealership is located in Norwich, CT and we proudly serve the surrounding areas of New England. Stop by today!